Bottle Design: Lloyd & Co. 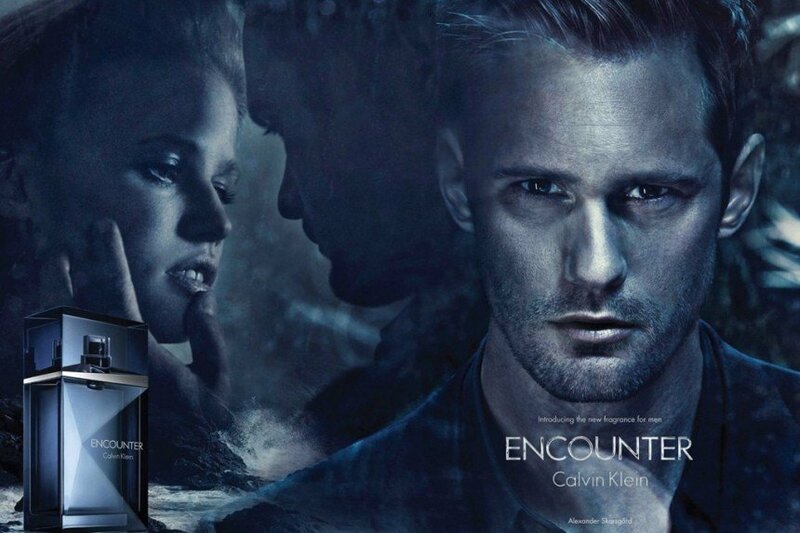 Encounter (Eau de Toilette) is a perfume by Calvin Klein for men and was released in 2012. The scent is woody-spicy. It was last marketed by Coty. "I like "Encounter" a lot better there, so I was lucky. The fragrance is clearly masculine, very spicy and slightly smoky, without playing in the "Altherrenliga". It has a gentle fresh breeze and a very discreet sweetness, its impression is quite oriental. From his head he reminds me of "Strictly" by Jil Sander, which goes in a similar direction, but is too heavy for me. 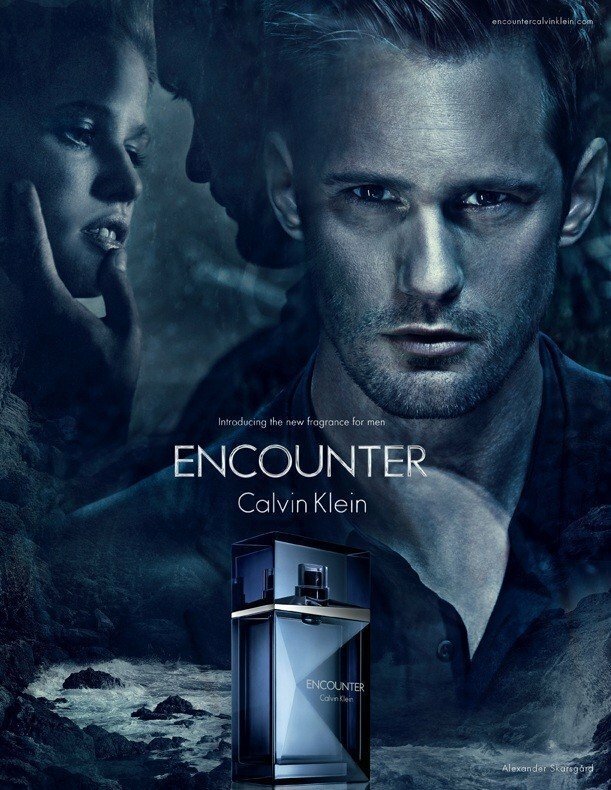 "Encounter" is because of its many nuances and its balance for me therefore the better fragrance. In general, however, this EDT does not embody my preferred fragrance (which is more fresh-fruity), which is why I like to leave any hymns of praise to others ;-) Nevertheless, there will be enough opportunities to play it (only 30 ml), which in my opinion is possible all year round and on all occasions. Therefore: a very solid fragrance that doesn't rub off and doesn't follow current trends. Can be done without great risk! Encounter has different meanings in the English language: to find someone, to meet unexpectedly, to meet in conflict, or to face problems, just to name a few. To me, the encounter with this scent was awkward. I blindly bought this and I expected something dark, mysterious, sensual, and deep, alas it is definitely a sweet and masculine floral woody scent but nothing of the aforementioned adjectives. 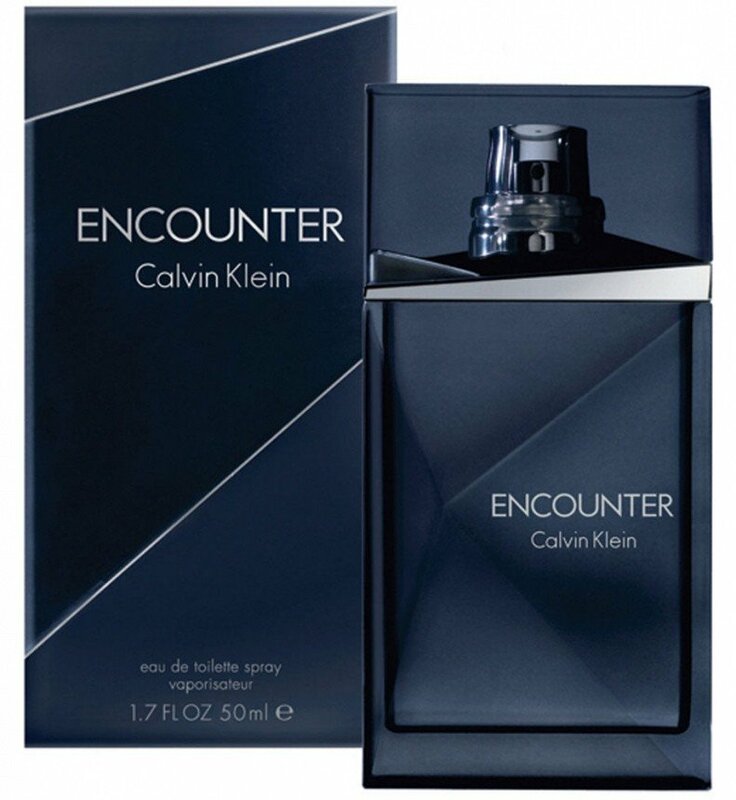 Encounter starts with a smooth mandarin orange note, which is soon spiced up by warm whiffs of mentholated cardamom. The first quarter-hour is reminiscent of a glass of rum with generous minty and zesty notes of crushed cardamom seeds, and mandarin's slices, the latter very similar to Italian Mandarinetto Isolabella, a classic among sweet liqueurs, with all the fresh and sweet fragrance of Mediterranean tangerines. This stage is boozy, citrus, fruity and sweet, and altogether these notes give off a “minty” vibe. Then, a strong, slightly synthetic jasmine note takes over. But don’t worry, men. It doesn't smell feminine at all. A more floral yet masculine aroma then develops. It’s sweet, but not too sweet and not cloying at all, while the modern patchouli gives it a touch of dirtiness setting against the sweetness. The dry-down is a sweet and green blend of sheer woodiness and muskiness. Now you might be wondering "where is the oud?". The answer is "Uh... I don't know, either." If oud is in there, it must be so soft and white that I could barely smell it. Perhaps, I am accustomed to pungent, medicinal, and opulent oriental oud, oftentimes blended with notes of rose, orris, violet, or saffron, and I am not able anymore to get this subtle one, at least not as a clear and dominant note. I have been wearing it to go to the office today and I feel quite comfortable. 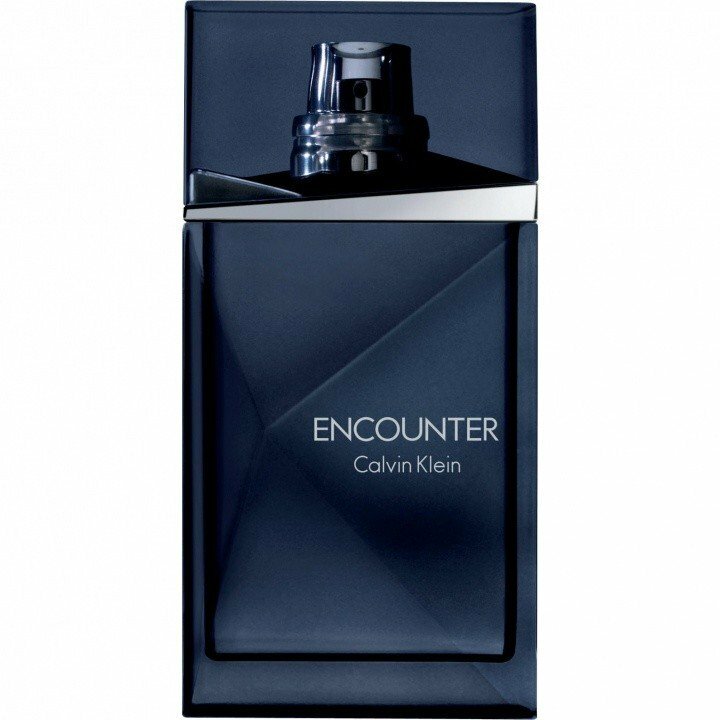 However, I would say that Encounter is more of a night cologne, for instance for clubbing or going out than it is a day one. The most disappointing thing about this fragrance is the missing notes. Cognac and oud are all mentioned in the press release but, if they are included in the scent, they are so light they can’t really be smelt. And it’s a shame because they may have added a touch of originality to the composition. That being said, the fragrance longevity and sillage are moderate, the resulting blend is appropriate for cold weather, fall and winter evenings and nights, and ideal for young men. I look forward to review its flanker Encounter Fresh! Stay tuned.